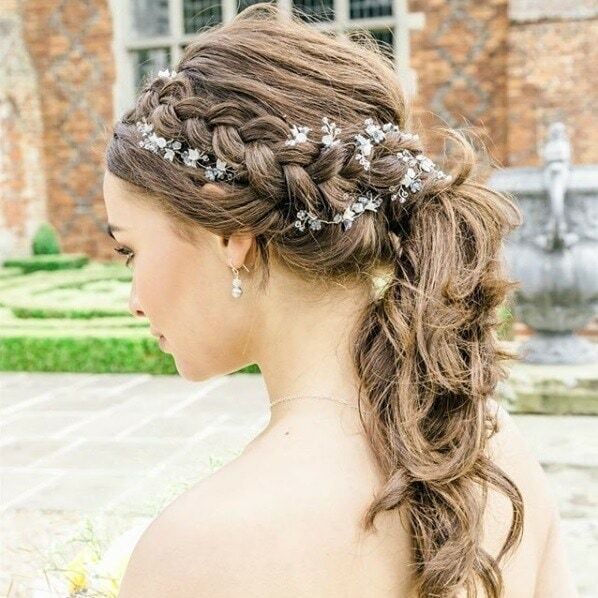 Happily ever after wedding hairstyles for long hair. Forget choosing the dress, deciding how to wear your hair is one of the biggest decisions you’ll make when planning your wedding. 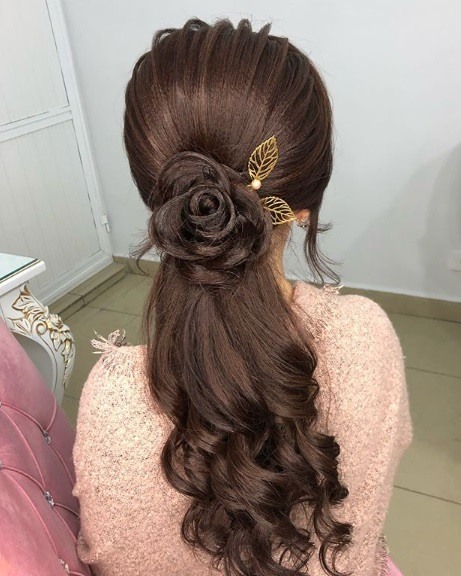 And when it comes to wedding hairstyles for long hair, it’s made even harder because there’s a bazillion different looks to pick from. 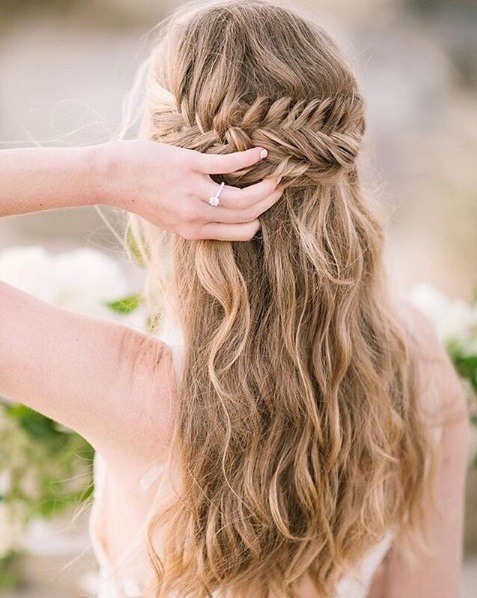 To make your search more manageable, we’ve put together the best bridal hairstyles for long hair. 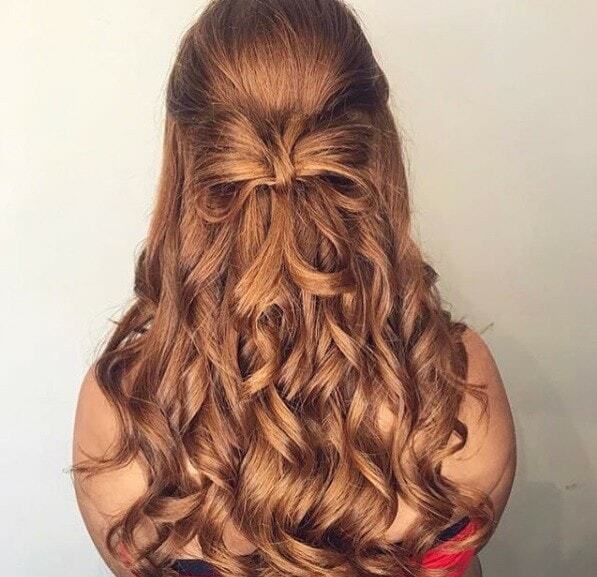 Plus, there’s plenty of wedding guest hairstyles for long hair, too. Whatever part you’re playing in the nuptials, we promise there’ll be something for you. 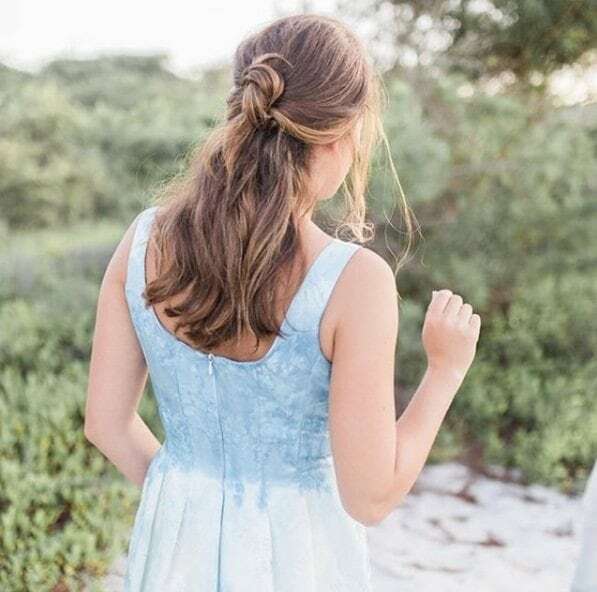 Editor’s tip: Whichever one of these long wedding hairstyles takes your fancy, hairspray is an absolute wedding day must. We rate the TRESemmé Ultimate Shine Hold Hairspray, which doesn’t feel heavy or stiff on the hair but provides just the right amount of hold and shine to maintain picture-perfect hair all day. Next read: How to get a bow hairstyle. 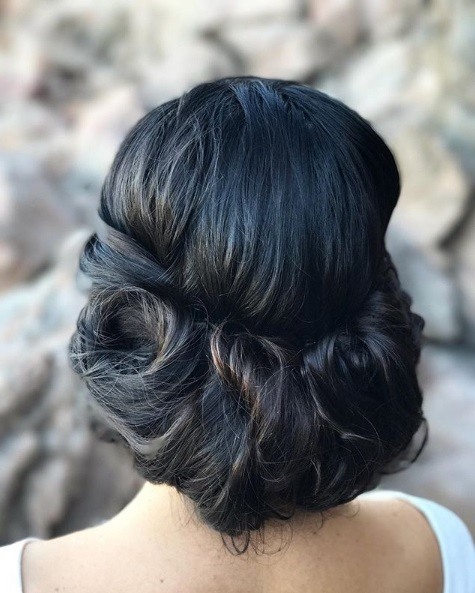 An elegant chignon which shows off your shoulders and décolletage will always be a winning wedding style, and combining it with a French braid makes it even more special. Psst… Discover more ways to channel the bubble pony trend, here! 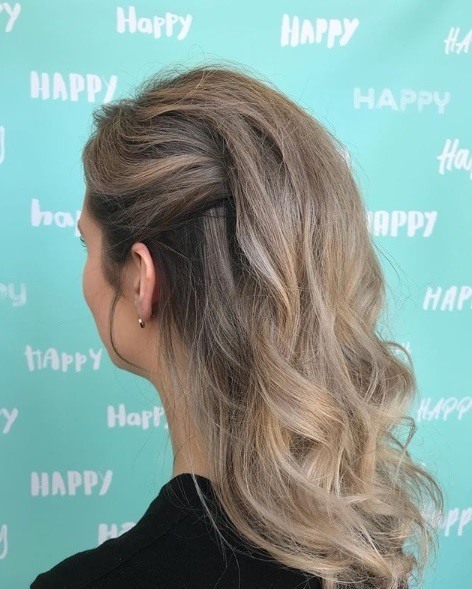 Editor’s tip: One of the things we love about this look is the contrast between the super sleek roots and the puffed-up ends. 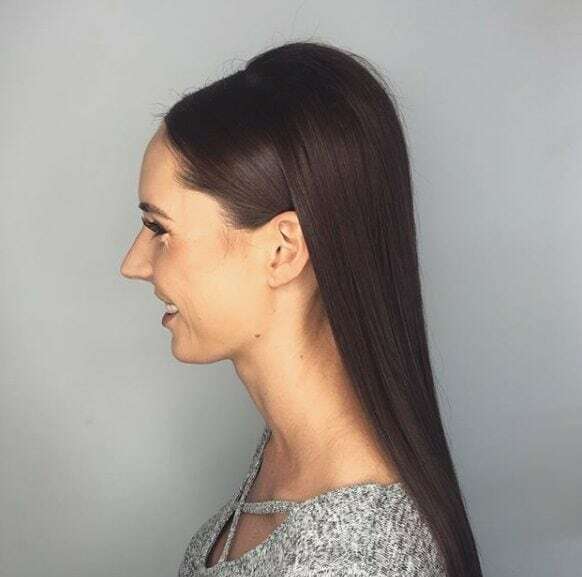 To emulate this yourself, try using the TONI&GUY Shine Gloss Serum just at the roots – it’ll give you a slick, ultra high-shine finish but don’t worry, it won’t look greasy. 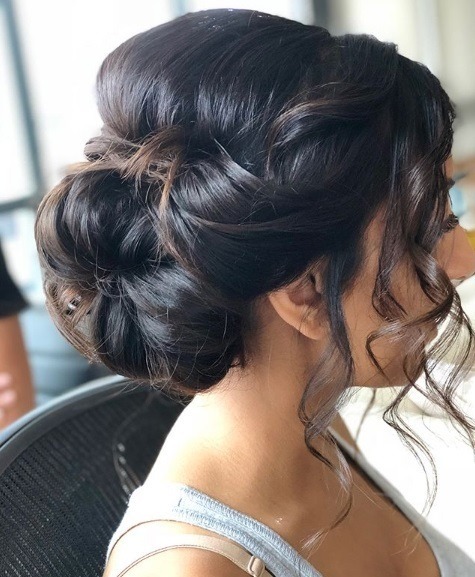 The best wedding hairstyles for long hair should make you feel like the most beautiful version of yourself, without you feeling over done. Thought you couldn’t braid curly hair? 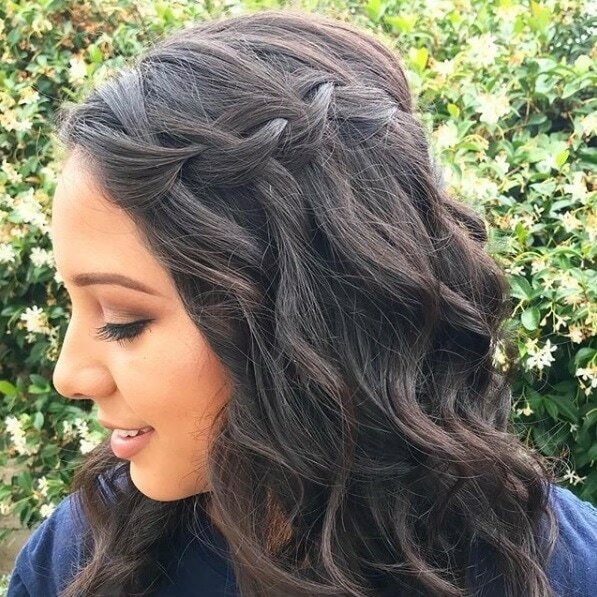 Whether they’re natural or styled, curls and braids actually make the dream hair pairing, adding an extra dimension to any long wedding hairstyles. Next read: How to create a fishtail plait. 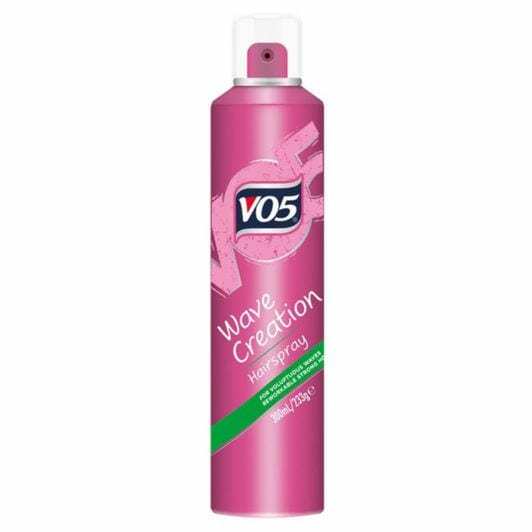 Editor’s tip: For voluptuous film star waves, spray each section of hair with the VO5 Wave Creation Hairspray before curling to help create the wave from root to tip. 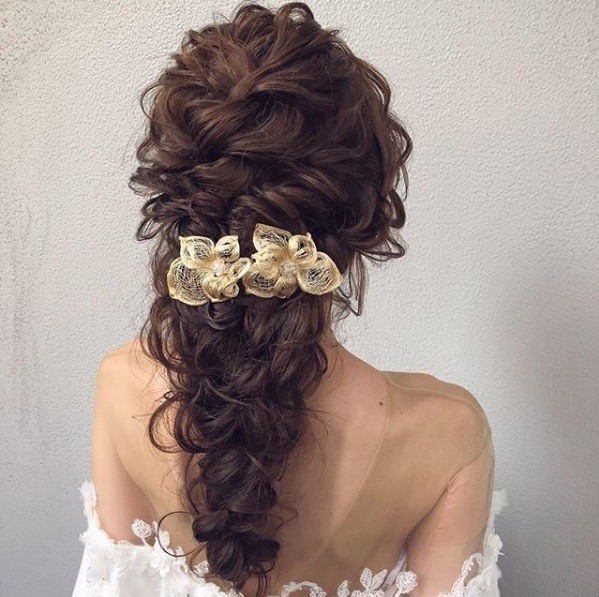 Vintage bridal hairstyles for long hair are having a resurgence right now, and they really add something more to your wedding look. 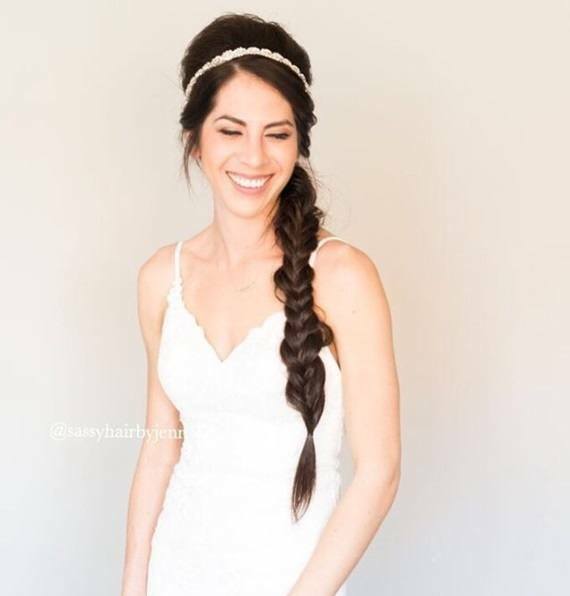 You may be surprised to find out that many of the braided wedding hairstyles for long hair that you’ve seen online might not actually be braids at all, but ponytails. Editor’s tip: The VO5 Flyaway Touch-Up Wand is fantastic for popping in your clutch bag for on the go touch-ups and smoothing down flyaways. 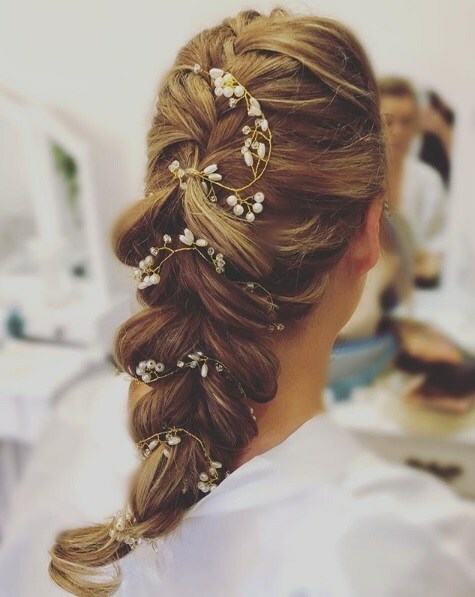 Bored of intricate wedding guest hairstyles for long hair? 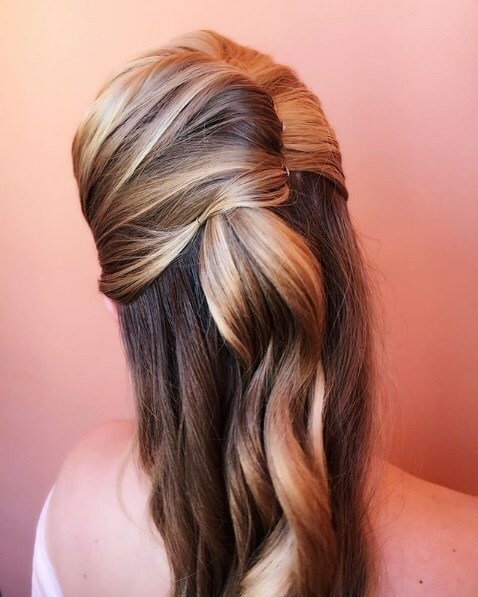 If you want an effortlessly undone look that’s still wedding-worthy, why not try this ultra chic messy ponytail? 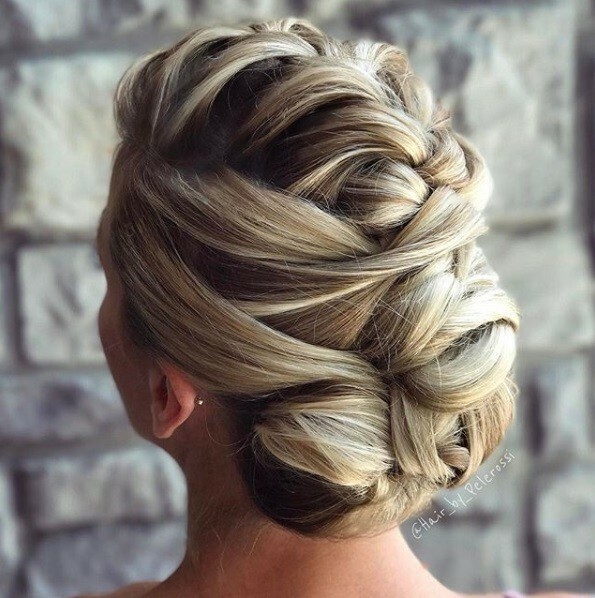 Next read: Master the waterfall braid.